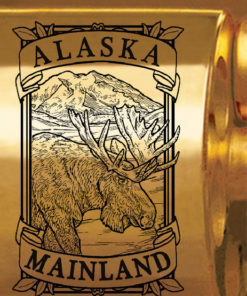 Commonly referred to as “The Last Frontier”, the state of Alaska is one of the most unique places in the world. 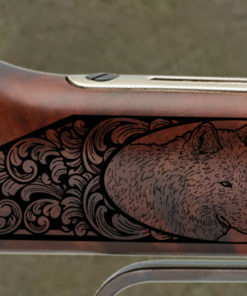 Being home to some of the most exotic wildlife in the world, it has captured the dreams of hunters worldwide. 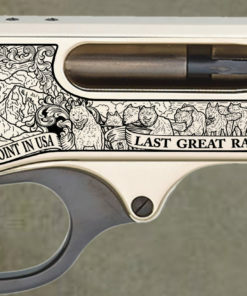 It is also one of the few places left on the Earth where man can go to test his character. 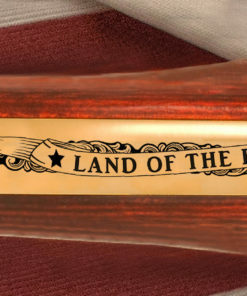 The daring few have moved to the area for the opportunity to better themselves and face the many adventures the state has to offer. 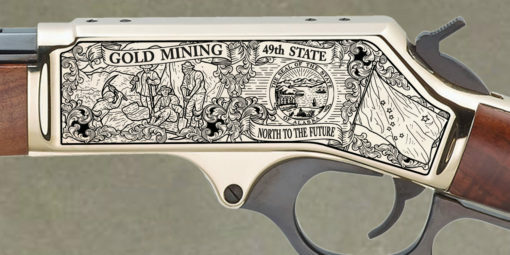 Being the 49th state to be added to the union, it has inspired the American dream to live on! 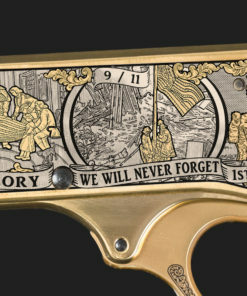 These values deserve recognition. 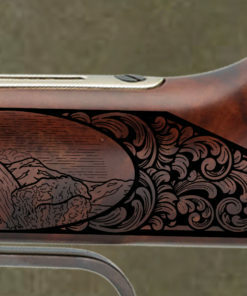 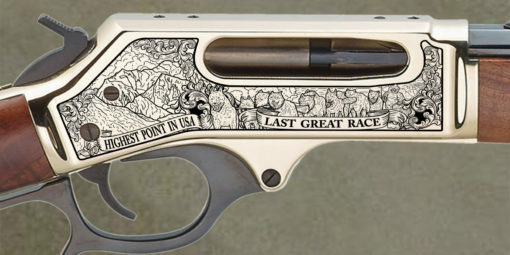 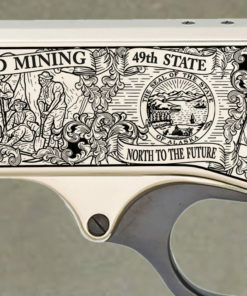 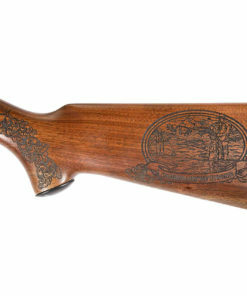 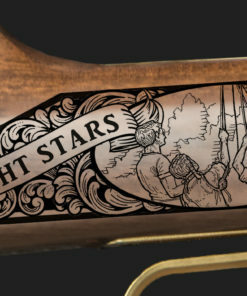 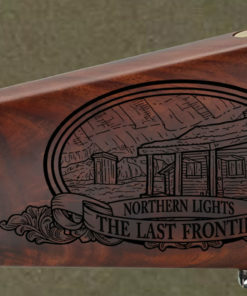 The Alaska Legacy Rifle captures the heart and spirit with its unique and detailed engravings. 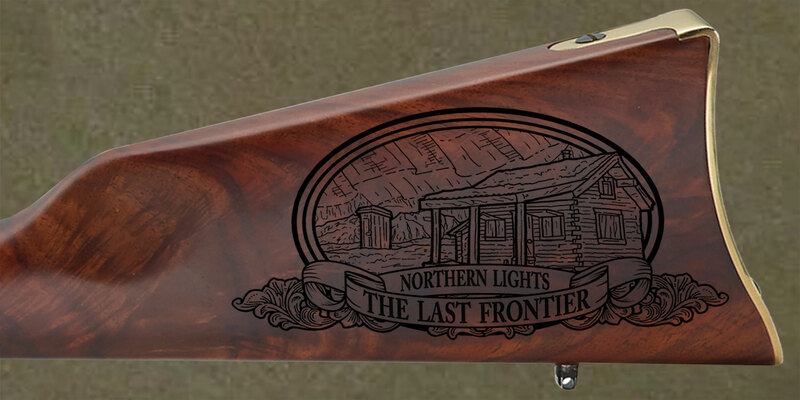 Ranging from the wildlife to the Northern Lights, the fully functional Henry .45-70 lever action rifle has it all. 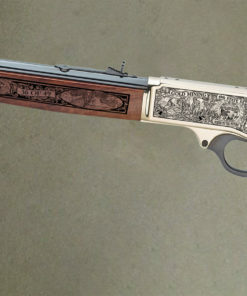 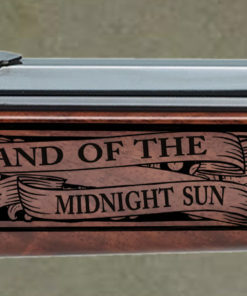 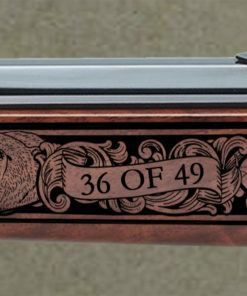 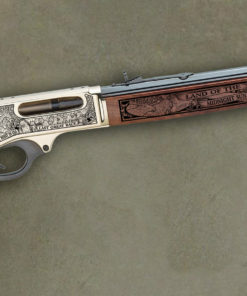 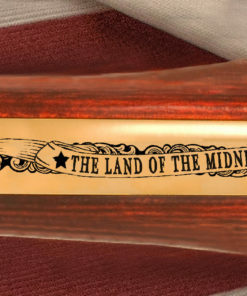 This is a limited edition and only 49 numbered rifles will ever be made. 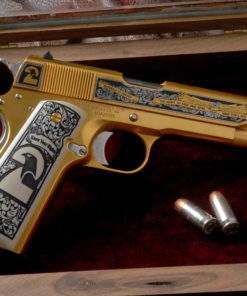 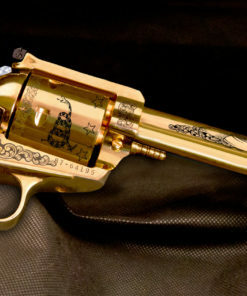 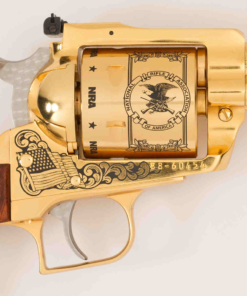 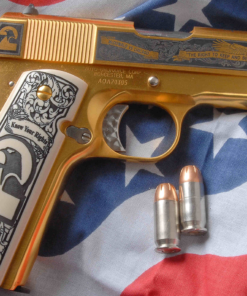 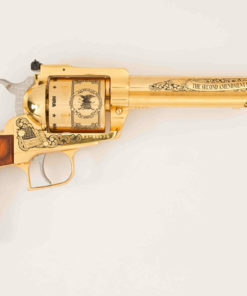 With 24 Karat Gold finish, these guns are plated to last a lifetime! 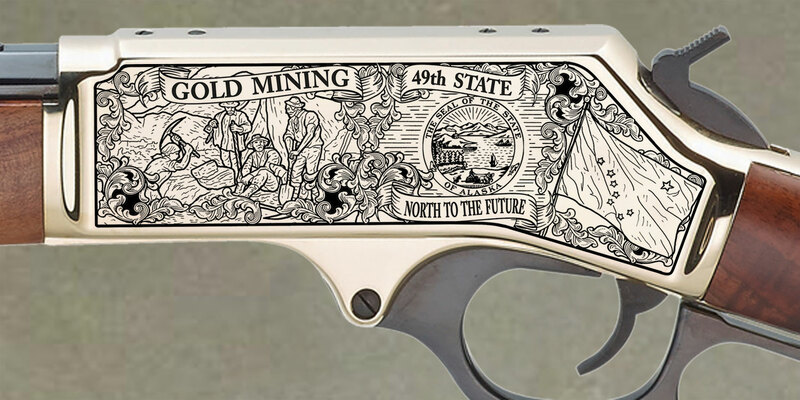 The Alaska Legacy Rifle is the perfect heirloom gift for anyone who is retiring or simply for the person who has everything. 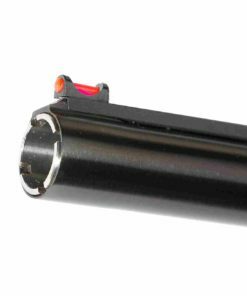 Call today to get yours!